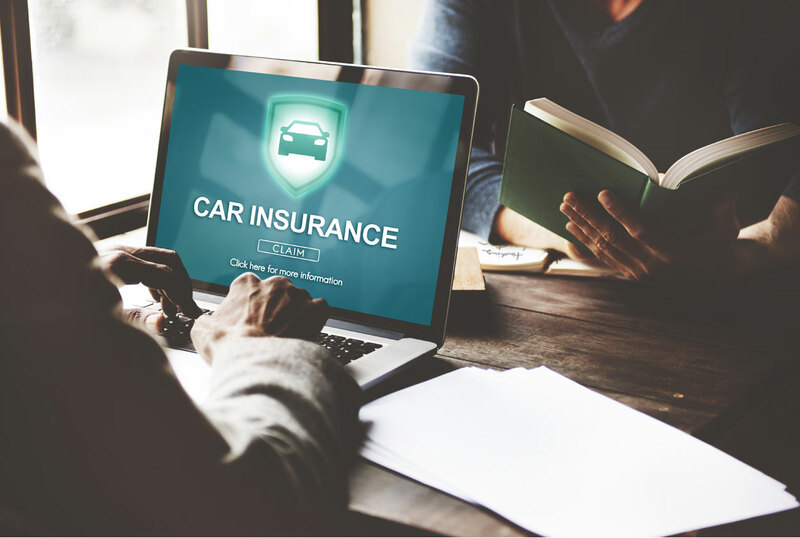 Simply enter a few details into our online Insurance quote form and Easy Car Loans will compare a range of different insurance brand. Insurance comparison at your fingertips. Get free comparative insurance quotes from South Africa's top insurance companies. Saving has never been so easy. Save on car insurance and get a quote today! Safeguard yourself against unforeseen vehicle emergencies with comprehensive, affordable and flexible cover. Getting the lowest insurance quotes has never been so easy! So, you're shopping for car insurance. Guess what? You've come to the right place. If you drive a vehicle, no ifs, ands or buts, you must have car insurance. But you have a choice to get great insurance rates, coverage and service with Easy Car Loans. We know you are busy and the last thing you want to do is spend your precious time getting a car insurance quote. That is why we have made getting an affordable car insurance quote quick and simple. In as little as 10 minutes, you can get a car insurance quote from one of our partners with cover that is right for you - for the right price. If your vehicles manufacturer’s warranty has already expired you can take out this warranty to cover your vehicle. Your Motor Warranty Insurance Policy will cover you for the repair and/or replacement of components, specifically listed under the respective policy’s specifications, arising from a mechanical and/or electrical failure during the cover period of your policy. We're serious about helping your business succeed in every way possible. We understand that protecting your small business from unforeseen risks is the foundation of success. As a business owner, insurance is essential to help you and your business to deliver when it matters most. No matter what business you’re in, Easy Car Loans has the partners and specialist network to ensure you’re fully covered. Contact us today to set up an appointment with a business insurance consultant. Easy Car Loans has partnered with reputable South African insurance companies to guarantee the best rates to our clients on all vehicle related insurance products. Crime in South Africa is real. 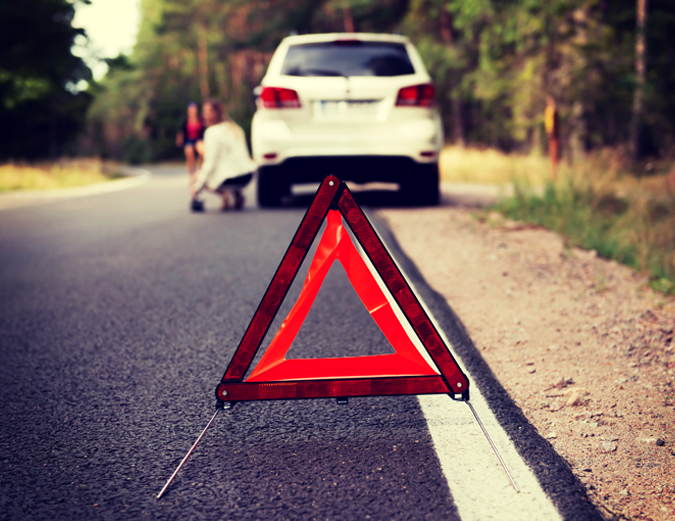 There are times when you need rapid roadside emergency solutions, roadside assistance Insurance gives you access to fast roadside emergency help with breakdown assistance and accident assistance. Popular benefits include a towing service and assistance with a flat battery, flat tyre or when you run out of fuel. It is no secret that South Africa's car theft statistics are through the roof! 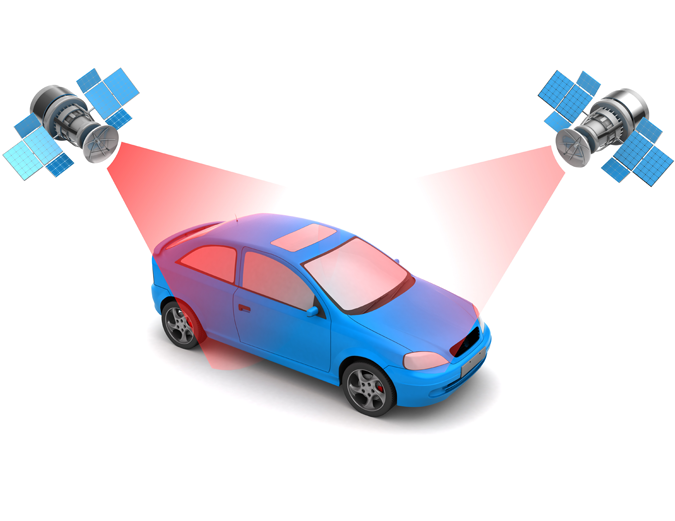 Therefore, it is important to ensure your vehicle has a tracking device installed for better security. We have partnered with South Africa's leading car tracking companies to get you the best available deal on vehicle tracking devices. We all know how light scratches, minor dents, or small chips always seem to find their way onto our precious wheels. We don’t often have it within our monthly budget to pay for the repairs of these dents and scratches, which is why we offer Scratch & Dent Insurance! This product covers the costs of fixing the minor imperfections that are caused by everyday motoring, so that you can keep your car looking brand new!